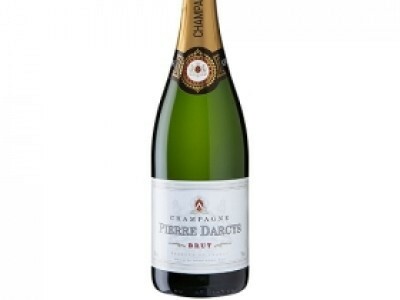 Quick - Stock up on £10 Pierre Darcys Champagne! If you plan to toast to a happy Christmas with some festive fizz then make sure you snap up this amazing offer. You can get a bottle of Pierre Darcys Champagne for just £10 at Asda. It's usually £24.25 so this really is a bargain buy. You can stock up in store but it's much easier to click onto ASDA online and snap up a few bottles.